On August 21st, one of the sagas that defined modern gaming is coming to PC, PS4 and Xbox One, and new players will be able to experience one of the most defining series in gaming history. In the meantime you can brush up on your Shenmue knowledge as we teamed up with Corey Marshall, the English-version voice actor of Ryo Hazuki, for a series of videos exploring the world of the Shenmue. Last week, our first episode detailed the storyline of Shenmue I & II and Ryo’s quest to avenge his father. 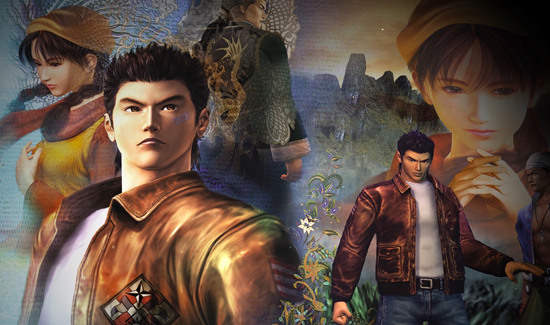 From Ryo himself to Lan Di, Corey introduces us to Shenmue’s key characters: the mysterious Shenhua appearing in Ryo’s dreams, Ren the Heavens gang leader, and many more friends, foes, and those whom Ryo would be wise to keep an eye on. Beyond the key characters that Ryo encounters, there are hundreds of NPCs awaiting you in the world of Shenmue: love interests, enemies, neighbours and merchants… and of course, a cat. New players will be able to meet all the fascinating characters in Shenmue I & II when it re-releases this August 21st on PC, PS4 and Xbox One.